Studies around the world are confirming what ancient cultures have claimed for thousands of years- that green tea provides health benefits. Haiku Organic Japanese Sencha Green Tea contains polyphenols that reduce inflammation and help to fight cancer. Haiku Organic Japanese Sencha Green Tea contains less caffeine than coffee, but enough to produce mild stimulation. Caffeine actually blocks an inhibitory neurotransmitter called Adenosine, so it actually increases the firing of neurons and the concentration of neurotransmitters like dopamine and norepinephrine. It also contains the amino acid L-theanine, which can work synergistically with caffeine to improve brain function. 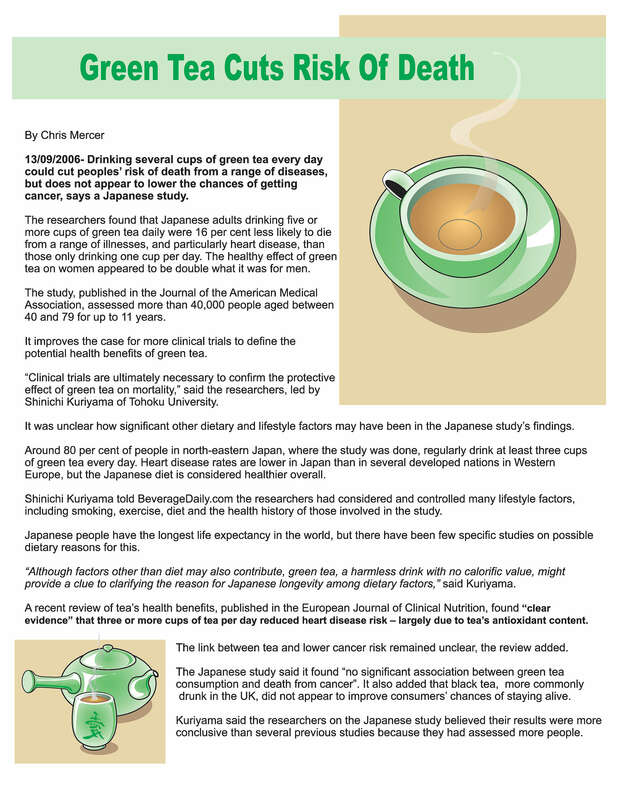 For more information on additional health benefits of green tea, refer to https://www.healthline.com/nutrition/top-10-evidence-based-health-benefits-of-green-tea#section2.